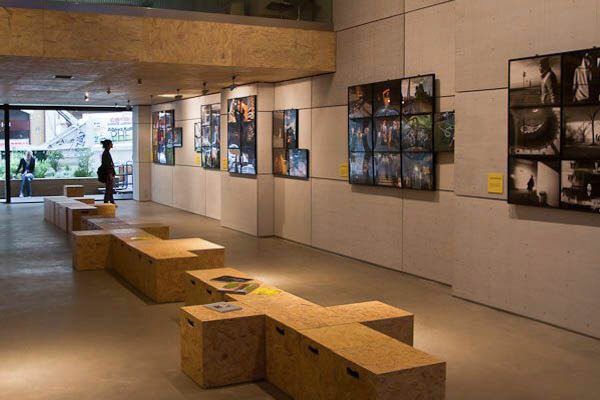 The Box is a civil non-profit organization based in Athens aiming to showcase and promote the work of contemporary artists from the fields of applied arts, music and cinema. We are fascinated by the people who discover, create and share. We therefore created The Box Venue in downtown Athens so, via the events hosted in it, we can approach creators and offer them an open, independent environment where they can promote their work. Having the promotion of innovative activities as our main goal and maintaining a human-centered approach, we are always open to new collaborations and we’ll be happy to listen to your ideas. The Box Venue is housed in a 125 square metre space in downtown Athens, right next to Mavili Square. 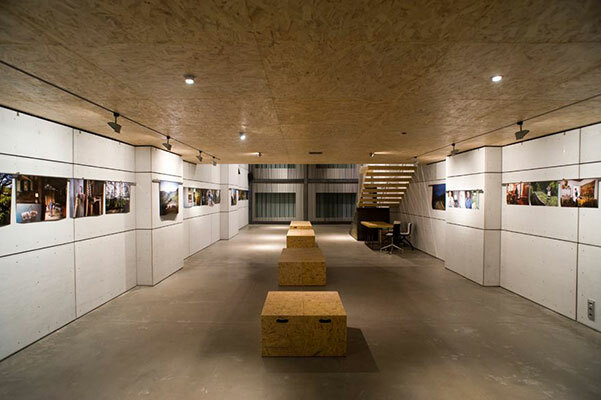 The undivided ground-floor space can host a variety of different events such as exhibitions, concerts, screenings, workshops etc. Our main goal is for The Box to always be a vibrant and hospitable place which will inspire creators and excite our visitors. Our vision is to create a culture hub aiming to reinforce social activity and interaction between the artist and the public. Detailed venue specs and the types of events we can host you can find here. If you wish to book The Box Venue for one of your events please fill in the event submission form and we’ll get back to you as soon as possible. Have an event in mind? Let’s work together to make it happen!